Which of these is the flag of Colombia? What is the weather like where Edile lives? 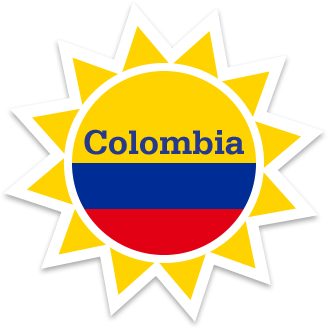 Which season is the sunniest in Colombia? Why are people fighting over the land in some parts of Colombia? Why did Edile’s family leave their home? What is it that makes Edile’s new home so special?